By Sia in Mobile. Updated on November 23, 2017 . Browsing the internet privately is made easy these days as many internet browsers come with their own version of “Incognito” mode. However, enabling this private browsing session requires one to dig through the browser’s settings. In an attempt to provide a private browsing appearance right from the get go, Mozilla has brought its Firefox Focus browser online. 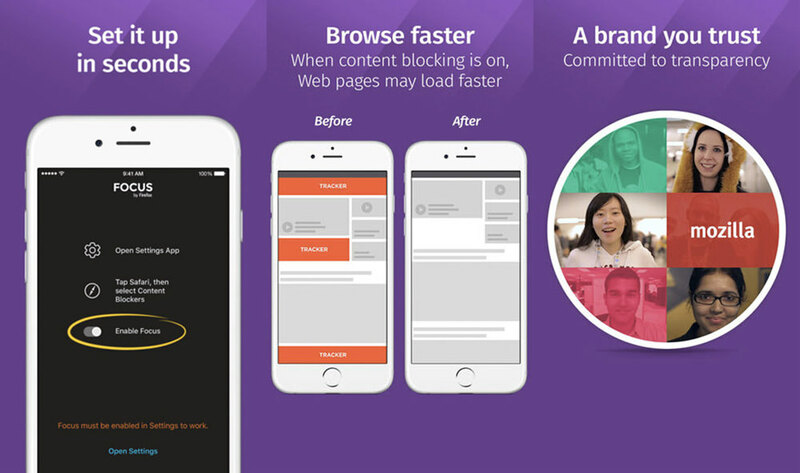 Currently available only on iOS devices, Firefox Focus is a browser that is built around privacy. 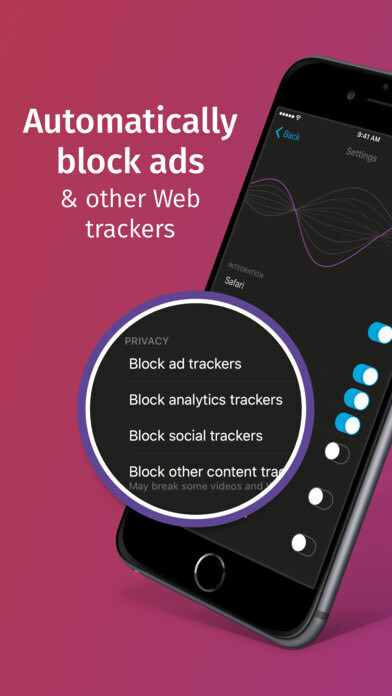 From the moment you boot up the browser on your device, Firefox Focus is set to block ads, analytics and social trackers by default. All of these settings can be toggled on and off via a slider found in the menus. If that isn’t enough for you, you can set Firefox Focus to block additional content trackers and even disable a website’s custom web fonts, so you get to browse the website faster. The trade off for doing so is that you might risk breaking site compatibility. To take the whole privacy shtick a step further, Firefox Focus comes with an “Erase” button located at the upper right hand corner of the browser. Tap it and Firefox Focus will immediately erase your current browsing history, leaving other people none the wiser about your browsing habits. While Firefox Focus’ dedication to privacy is admirable, the browser itself is rather rough around the edges. Features that are standard on other browsers such as multiple tab browsing isn’t available on the current build of Firefox Focus. Despite the general “early-build” feel that the browser has, Firefox Focus is an interesting browser to have when privacy is of utmost importance. While the browser itself won’t be competing against the likes of Safari or Chrome just yet, if Mozilla decides to properly support Firefox Focus, the browser may prove to be a worthwhile addition to your iOS device in the long run.